HR Dive gives insight on Orion’s survey, Making the Grade: Where Talent Solution Providers Succeed (and Fail). 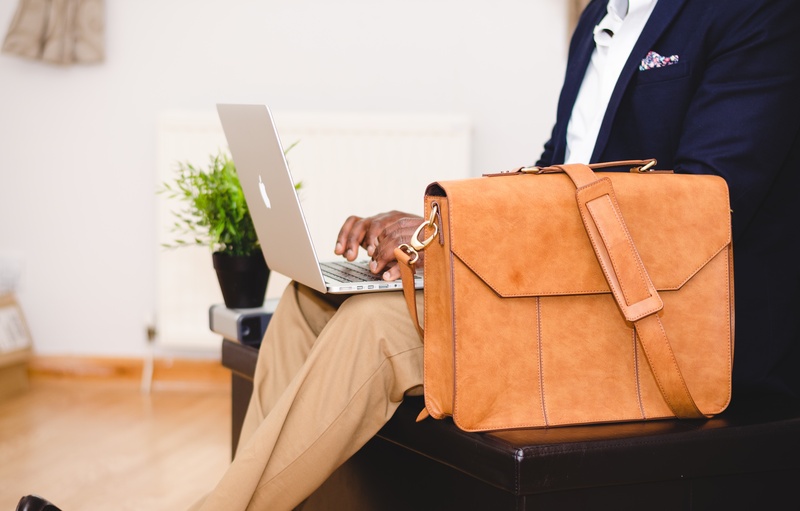 The challenges that employers and talent service providers face can often be offset by clarifying expectations upfront, especially if clients will want to see metrics proving cost-savings. Are you thinking about attending an Orion Talent Hiring Conference? Check out our inside look at last week’s Orion Talent Hiring Conference in Virginia Beach to learn more about what you can expect. 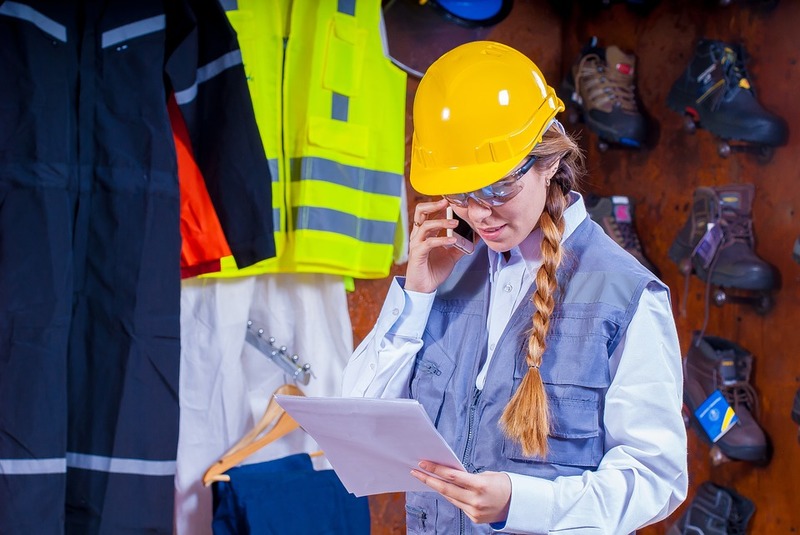 GI Jobs recently shared new stats from the Department of Labor listing seven industries that have shown notable growth over the first six months of the year. Included in these seven are Manufacturing and Construction, both of which Orion Talent has seen veterans have great success. 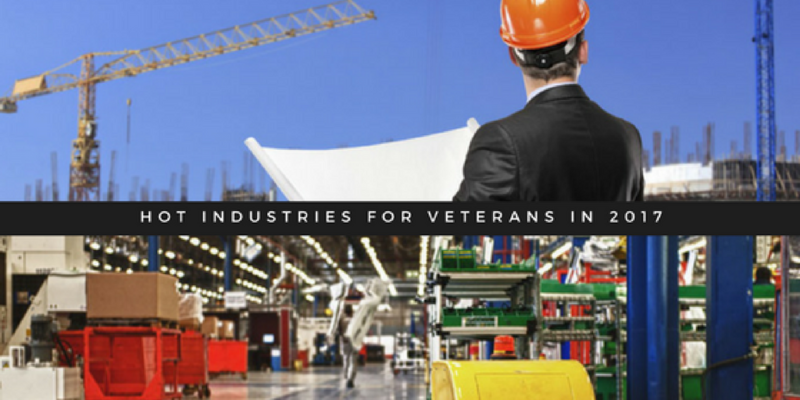 Manufacturing has long been an excellent fit for transitioning veterans. Companies like Ardagh Group and Honda leverage the talent and leadership veterans bring with them from the military. 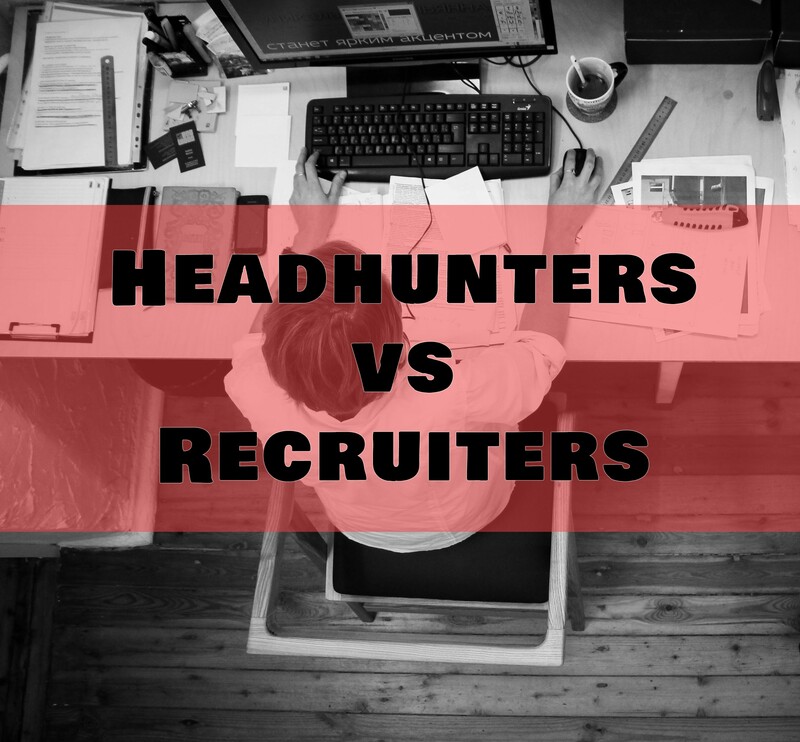 While headhunters and recruiters may seem synonymous, there exist many differences between the two, which not only vary in their approach to placing a candidate within a company, but can also mean the difference between a successful placement and a poorly matched candidate for an open position.